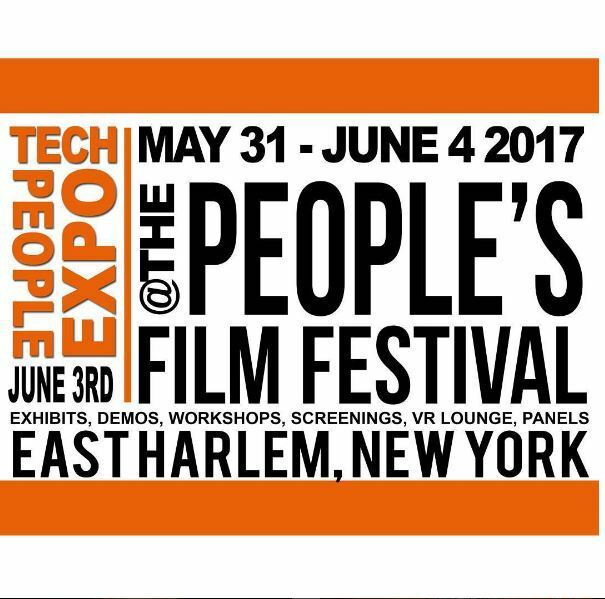 The People’s Film Festival MAY 31- JUNE 3, 2018 in Harlem, NY, celebrates the power of the media when placed in the hands of the people. 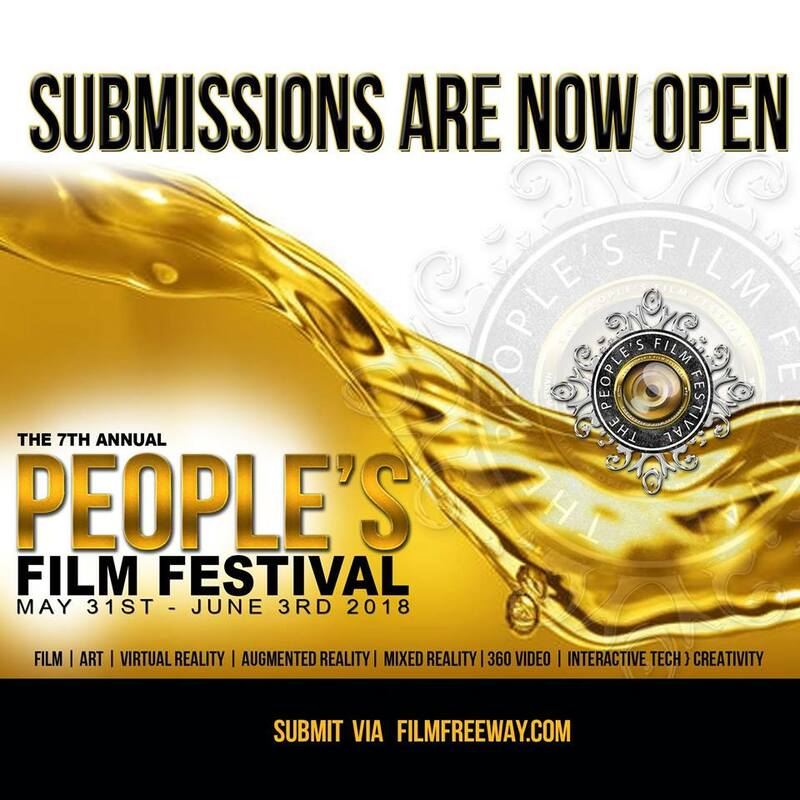 The People’s Film Festival is an annual 4-Day event designed to showcase the best in independent films, music & art. It’s comprised of film screenings including virtual reality, panel discussions, music showcases and an award ceremony—celebrating the work of both emerging and established filmmakers, producers, and videographers—reflecting traditional and avant-garde style films with an emphasis on films that integrate multiple digital platforms using today’s new media & technology. Tribeca Immersive’s Virtual Arcade featuring Storyscapes – explore and celebrate the art found in the virtual world. 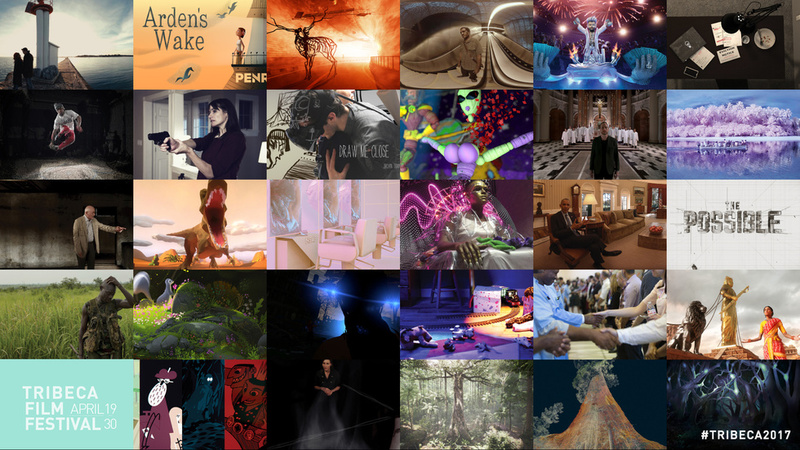 With 30 virtual reality (VR) and innovative interactive projects on display, Tribeca Immersive presents thought-provoking experiences and installations from top creators and emerging artists, including 20 world premieres. Tribeca Immersive’s Virtual Arcade will be held April 21 – 29, 2017 on the fifth floor of the Tribeca Festival Hub located at Spring Studios, 50 Varick Street, New York, NY 10013.